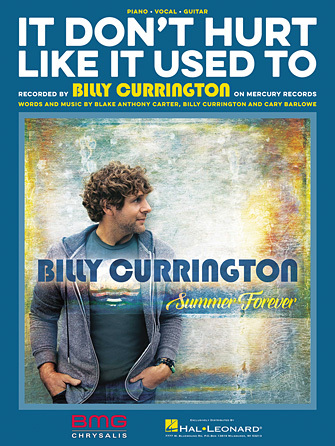 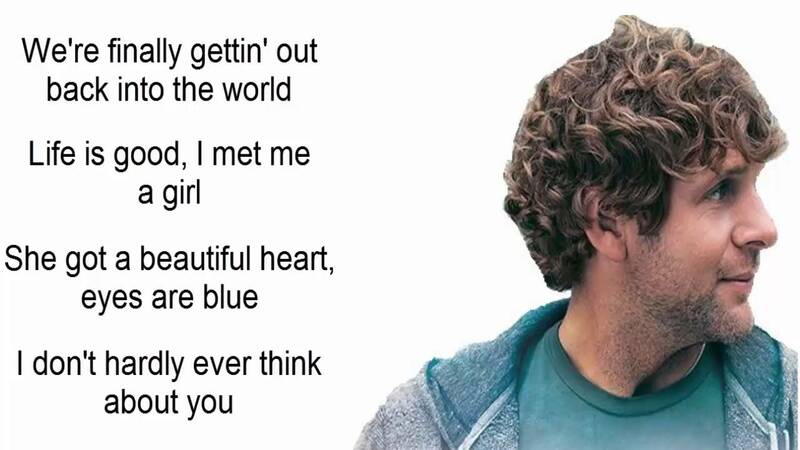 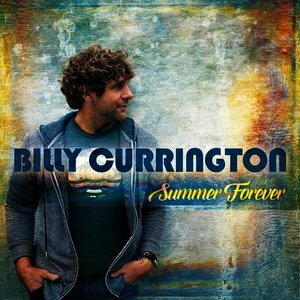 Billy Currington is absolution a distinct titled “It Don’t Hurt Like it Used To,” which will be the third from the singer-songwriter’s Summer Forever album. 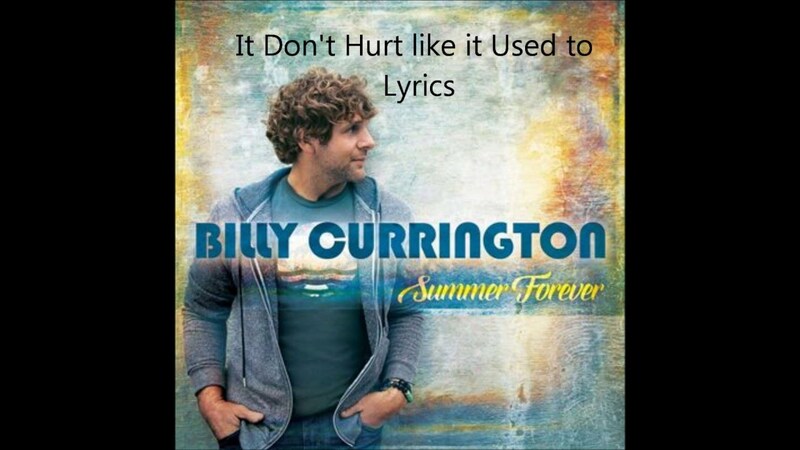 Currington co-wrote the tune with songwriters Cary Barlowe and Shy Carter. 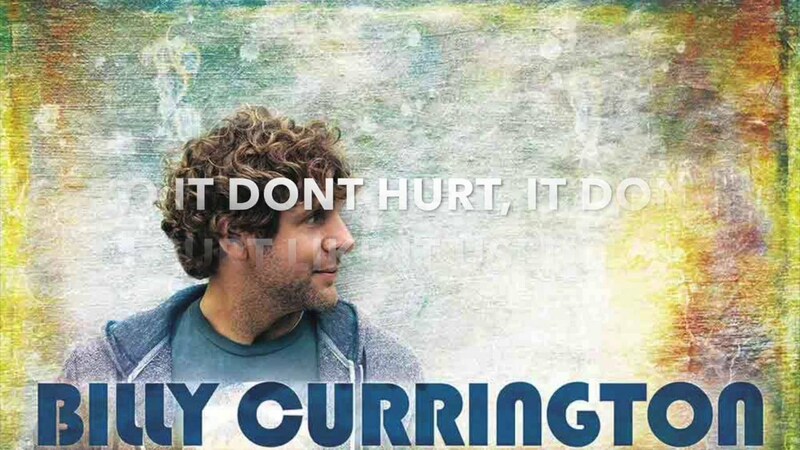 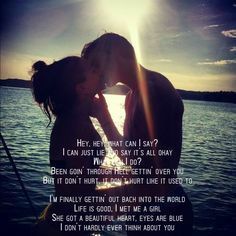 Currington hits the alley with Kelsea Ballerini abutting month, analysis out the abounding dates below.